As anyone will tell you, Maria Galbraith is the glue that keeps the Wealthcare Management Services (WMS) partnerships together and running smoothly. Her primary role is Partnership Program Supervisor, and she oversees compliance functions as well as managing the partnerships with our CPA firms. With more than 20 years of experience in the financial services industry, most of which is centered on client service, Maria excels when it comes to leading service programs. Evidencing her commitment to professional development, Maria earned the Series 7 and 63 registrations with LPL Financial, and is also a LPL registered administrative assistant. 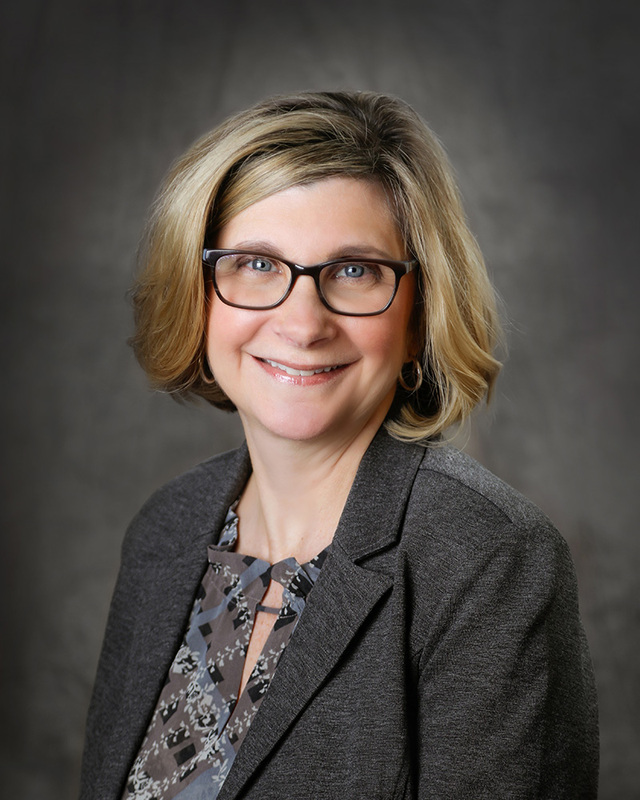 Before entering the corporate world, Maria obtained a Master of Science in finance from Walsh College, and a Bachelor of Science in public affairs from Michigan State University. Away from the daily grind, Maria is a dedicated Mom who prioritizes her family, which includes her husband and two daughters.